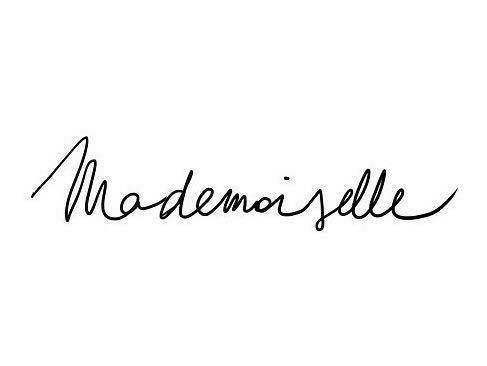 In 2016 04 27, "MADEMOISELLE LA MODE" started as a fashion, beauty and lifestyle blog by 16 years old girl named Migle Bielskyte. I want this blog to be different and I want to share with you my fashion ideas. I hope that every of you will like it and will find something inspiring in my fashion looks. Let me know how much do you like it!